This pet-friendly full-service waterfront resort offers guests unparalleled hospitality, elegant accommodations, exceptional seasonal dining and a stunning setting. 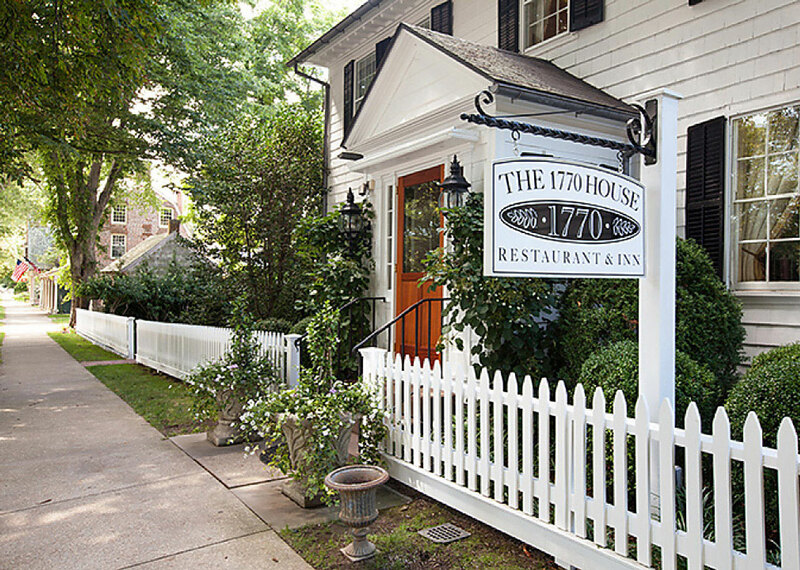 For more than 250 years, the 1770 House has welcomed guests with hospitality and comfort, a tradition that continues to attract guests from around the world to the intimate Inn, steps from the heart of East Hampton Village. The venerable home, today a boutique hotel and restaurant, seamlessly integrates modern amenities and first-class dining in a historic setting. 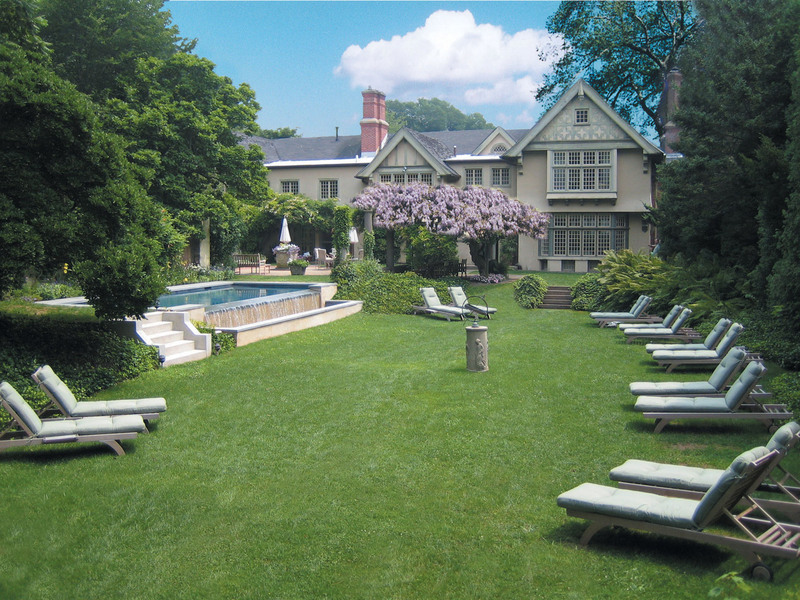 East Hampton House is a 52-room luxury resort set in the heart of East Hampton, voted the “most beautiful village in America.” Situated on five acres of manicured lawns, with specimen trees and bursts of colors from flowering hydrangea and impatiens, the resort is close to some of the Hampton’s most magnificent estates. East Hampton House offers a large outdoor heated swimming pool with a brick patio in a tranquil setting. For those who enjoy tennis there are two completely separate tennis courts on the property. 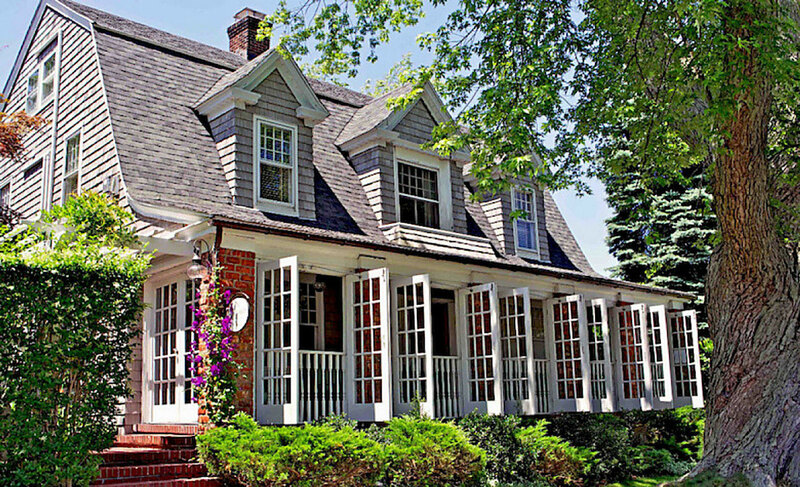 The Huntting Inn is one of the most beautiful and historic landmarks in the oceanfront village of East Hampton, New York. 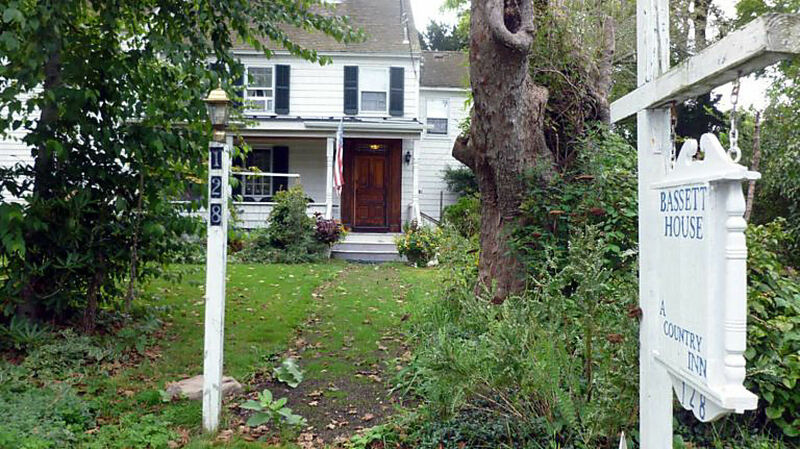 The Inn is nestled in the heart of East Hampton’s Main Street, which, according to National Geographic, is one of the most beautiful Main Streets in America. The serenity and comfort of the Huntting Inn makes it the perfect country retreat any time of the year. 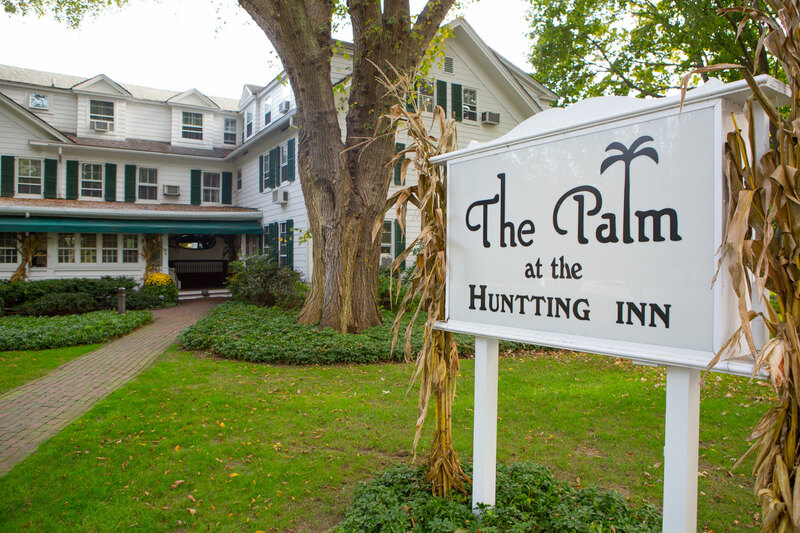 The Huntting Inn is also the home of The Palm East Hampton, a popular spot for local residents, celebrities, socialites and politicians alike. 16 rooms and three cottages are each dedicated and inspired by a Scandinavian luminary. Choose by design or personality. Photo art is a big part of the Hotel’s culture. The Maidstone offers amenities ranging from free vintage bikes to beach parking permits. Kids and dogs welcome. A boutique Bed and Breakfast with three pools, a spa, and a peaceful atmosphere that will take you out of hectic daily life. Well-tended grounds and 17th century architecture combine with modern amenities like whirlpool tubs and vanity sinks. The Baker House 1650 rooms each have a private bath, individual climate controls, a flat-screen TV, and other amenities. The breakfast and brunch options are available as is the rejuvenating complementary spa. Walking distance from the beach, shops, and restaurants. The tulip-lined walkway makes for a colorful entry to this 13-room East Hampton guesthouse listed in the National Register of Historic Places. 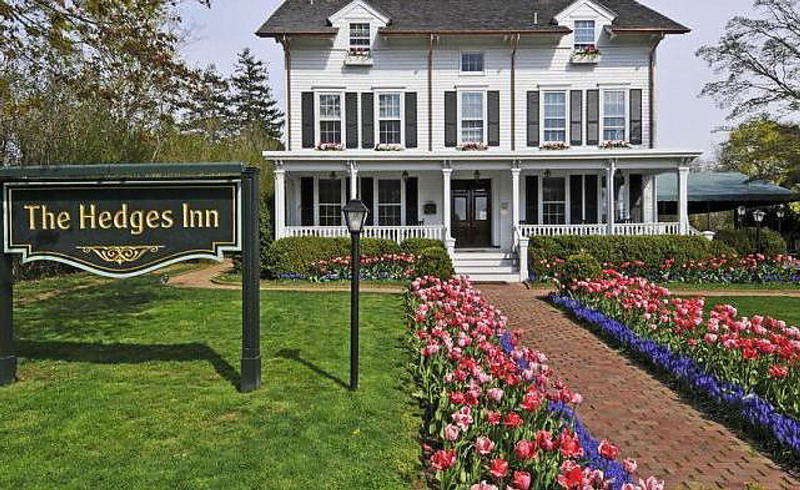 Dating originally from 1652 The Hedges Inn is now completely modernized. 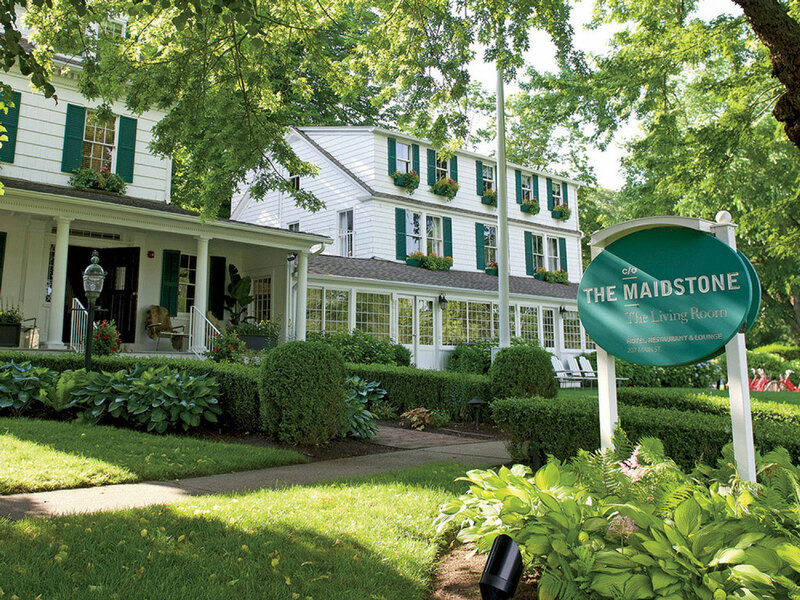 Guests of The Hedges Inn in East Hampton enjoy the community atmosphere featuring a lounge, on-site bar, yoga on the lawn and private parking as well as bicycles for village rides at no charge. Every room includes a flat-screen TV and a private bathroom with bathrobes and complementary toiletries. 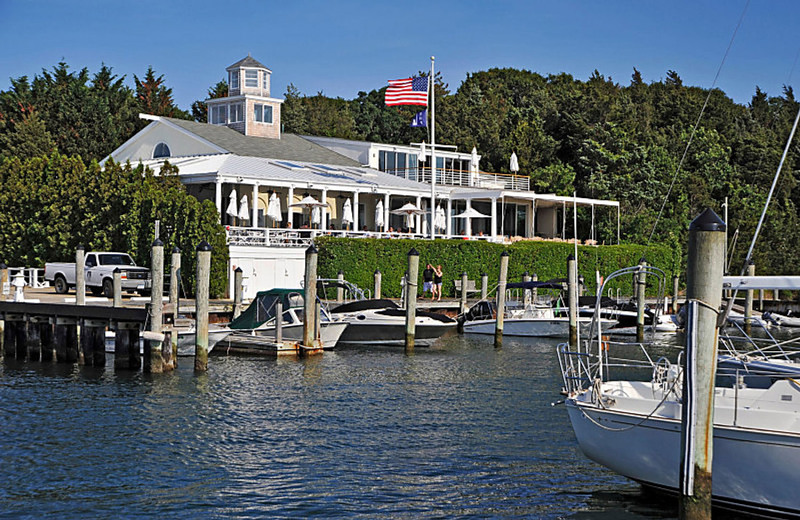 Montauk is 14 miles from The Hedges Inn, and Riverhead is 25 miles away. 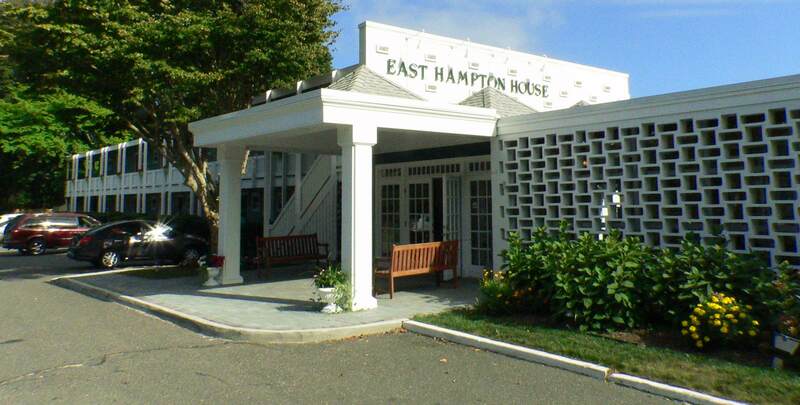 Located in the heart of the historic village of East Hampton NY, the Mill House Inn is considered a “hospitality hybrid.” Ten unique rooms and suites offer the privacy and comfort of a luxury boutique hotel, while still delivering the intimacy, comfort, and local flavor of the world’s best small inns. Their staff is on hand to arrange customized excursions from picnics on a favorite secluded beach to creating a map of local bike trails and back roads or securing a coveted reservation at an overbooked restaurant. Built in 1830 with several additions up to 1926 and eligible to be listed in The National Directory of Historic Places, the public and guest rooms each blend comfortable furniture of varied vintages in an informal setting. The parlor, living room and dining room all flow from one to the other without jarring transition making Basset House ideal for small groups or business meetings as well as suitable for vacationing guests. The 12 rooms are bright and airy. Eight rooms have private baths, two with fireplaces; the spacious master bedroom has a six-foot whirlpool spa. The Inn’s central location provides easy access to the village, beaches, country walk and, restaurants. Just about anything in the form of recreation including yard sales and antiquing is walking distance. It’s not just a Summer resort: Spring, Fall, and Winter offer their own special feeling and warmth. Try an off-season weekend. It’s open year round.